Alter The Press! 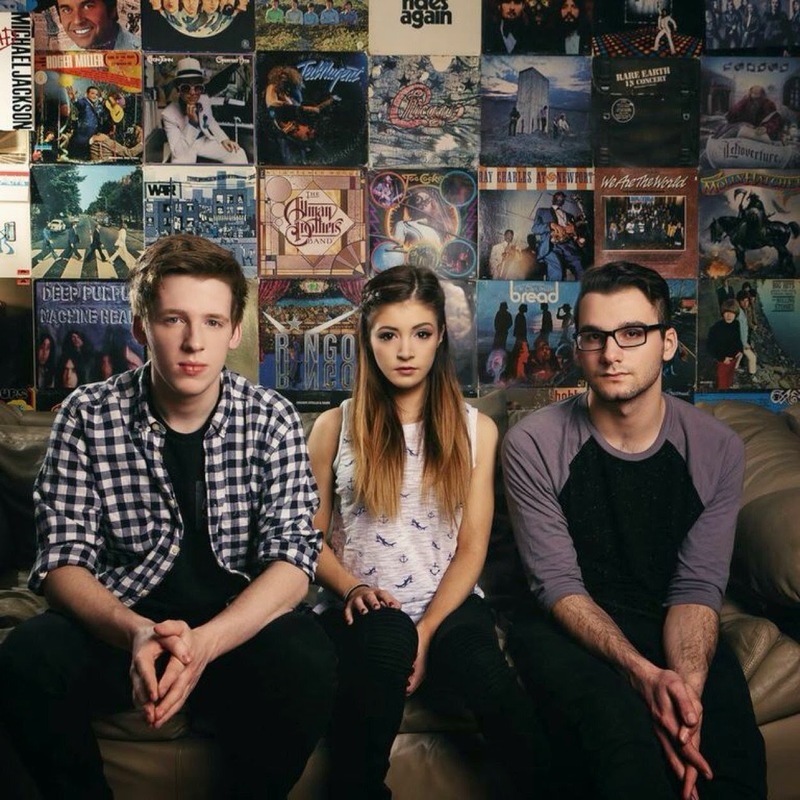 : Against The Current Release New Single "Gravity"
Against The Current Release New Single "Gravity"
Against The Current have released the title-track of their upcoming Gravity EP. You can watch the official music video for it below. The band's new EP drops later this year. Dates and ticket information for ATC's current US tour with The Ready Set and Metro Station can be found here. "Gravity" is available now and can be purchased digitally via iTunes.